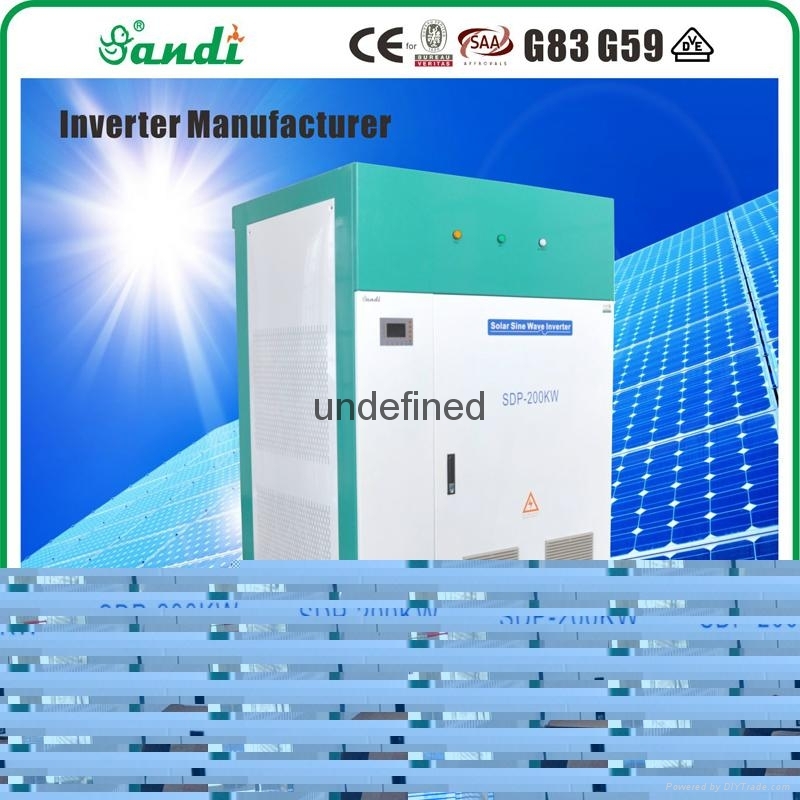 1.Using the fifth generation efficient IPM intelligent module from Japanese Mitsubishi, It withpowerful protection function for short circuit, over load and over temperature which is more safe and reliable.Longer service life can up to 15-20 years or more. 7. 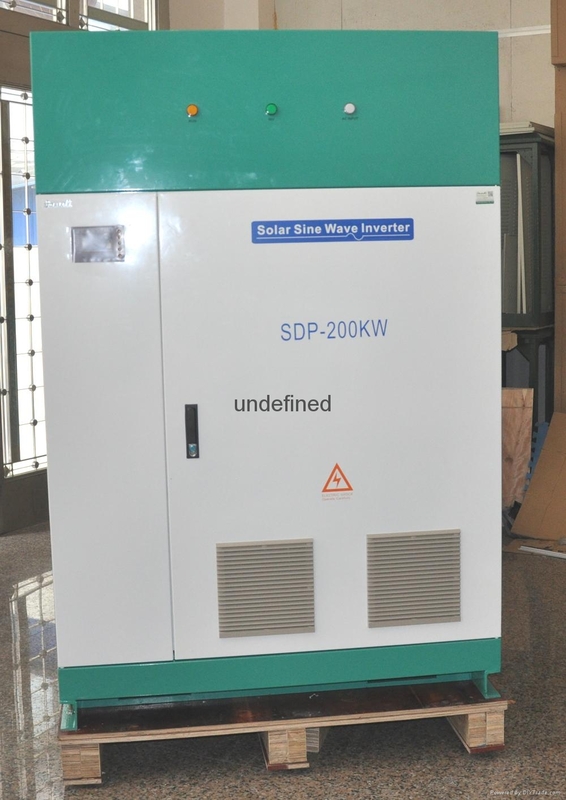 Wide input voltage can be selected from 100-400v or 300-850v. 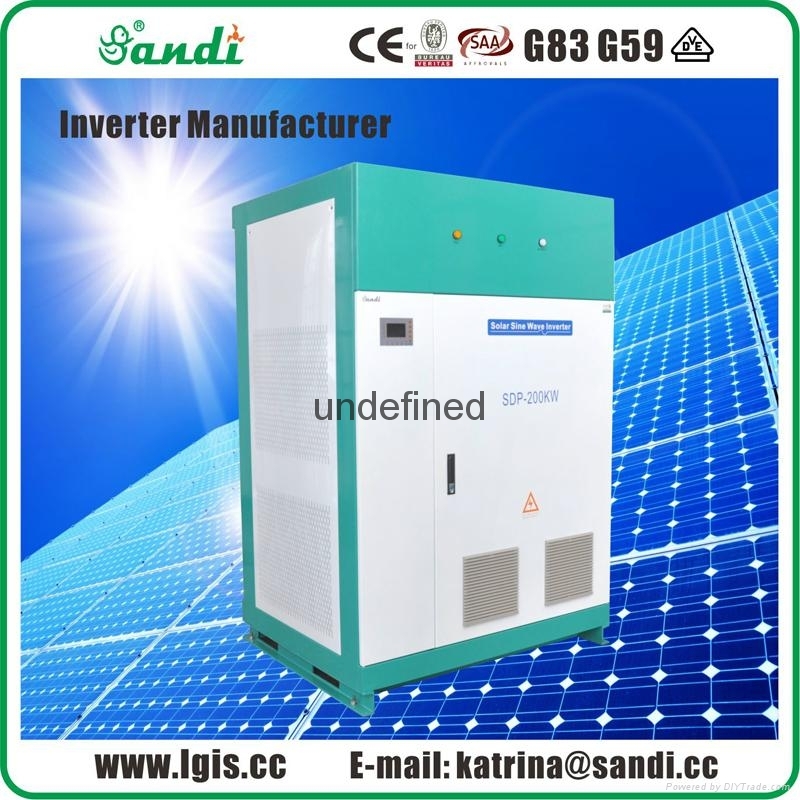 This wide voltage inputoff grid inverter can work without battery and solar charge controller, which save battery cost and same like with MPPT function can maximum make full use of solar power.